An intact, clean environment, and the smallest possible use of energy today represent the most fundamental expressions of quality of life and an intelligent philosophy of business and life. This recognition lies at the heart of the way we work, and is the foundation of our business. This also includes dealing responsibly in a sensible long-term way with the earth's ecosystem, its resources and natural cycles. Interstuhl has recognised the significance of this subject for a long time now, and makes every effort to integrate and consolidate sustainable thinking into the company. Environmental awareness is firmly embedded in company philosophy. We ensure that all our products and production methods are environmentally sound. The aim of our economic activity is to secure the company for generations to come and for our employees. The focus of activity is an organic growth, especially in our export markets. We do not consider the economic dimension as something detached from sustainable development. As a third-generation family business, we see it as our special responsibility to leave behind an intact economic, ecological and social environment for our children and grandchildren. 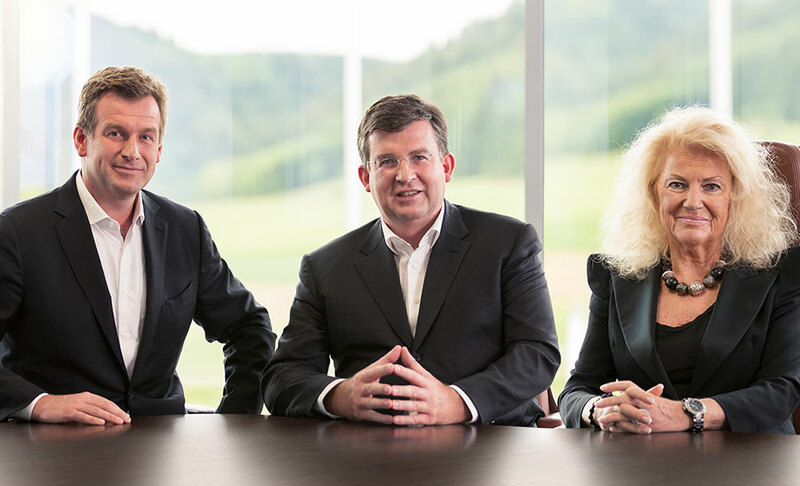 We are and will remain an owner-run family business, with our headquarters in Tieringen. Looking to the future, we will continue to offer people secure employment, and opportunities for individual development. Good for the Großer Heuberg region. Interstuhl is a company with strong local roots, and responsibility in and for the region has always been an integral part of Interstuhl's thinking. We benefit from local people who work for us, so people of every generation and every group of the population should likewise benefit from the social facilities and ventures provided by Interstuhl. The focus of our current commitment is on projects to do with training, sport, work and social events - whether it's high points such as the "Interstuhl Cup", or providing the primary school with office materials. It is important, especially in sparsely populated areas, to build long-term relationships between qualified employees and the company. In the past, many young couples working at Interstuhl found that there was often a conflict between the desire to work and a desire to have children. 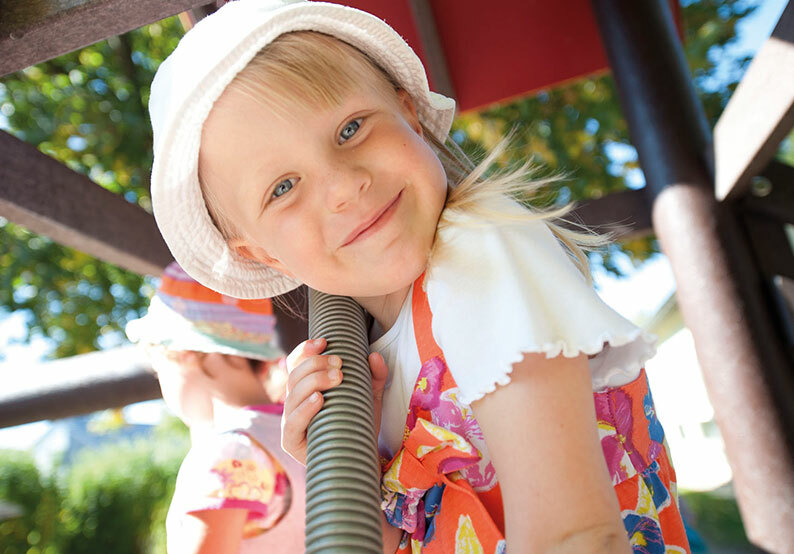 On the initiative of Interstuhl, the local kindergarten was extended to become an all-day pre-school nursery (from two and a half years old), with annual financial support. Further measures support the nursery in practical ways, for instance the midday meal for the children is cooked in the Interstuhl kitchens and paid for by the company. So now Interstuhl employees can have their children looked after in the nursery. A win-win situation for everyone concerned. The Zollernalb Workshops for the Disabled (ZAW) (Bisingen and Lautlingen) have become one of our fixed supplier bases. We have been developing our collaboration continuously since 1999. The scope and depth of the range of production have risen steadily over this time. The Lebenshilfe Workshops are able to react quickly and flexibly to changing demands. This long-standing collaboration is characterised by its high quality and its smooth-running operation. The employees' great reliability and commitment reconfirm on a daily basis that the decision to implement this collaboration was the right one - and an important one. Both the Lebenshilfe Workshops with their employees and we benefit from this partnership.